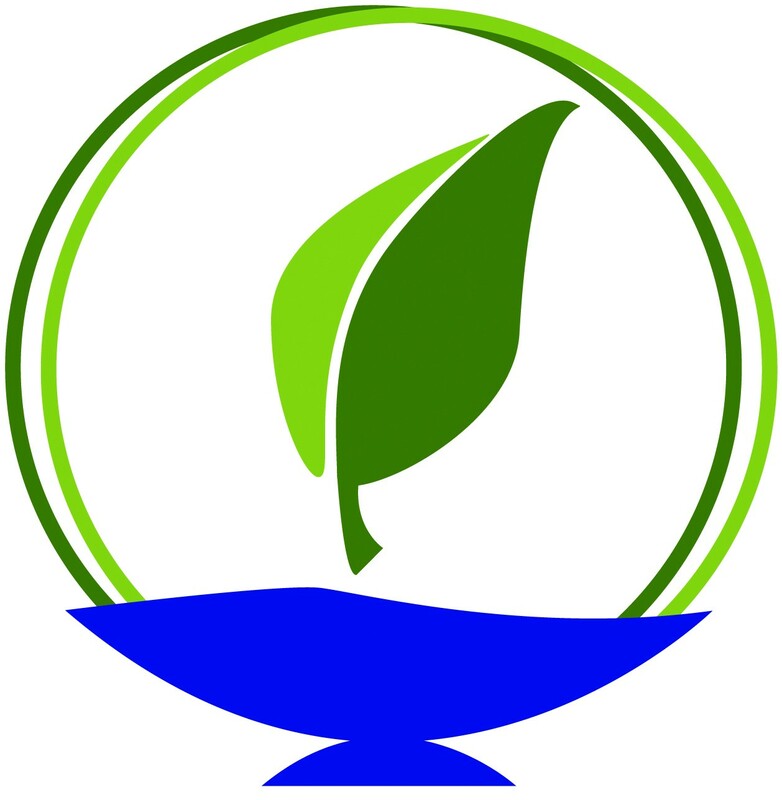 UUCT has joined the local Green Faith Alliance a newly forming network involving church leaders who are committed to fight environmental problems with a heightened concern for those more vulnerable populations . Steve Urse and Rosa Ramos Morgan are our UUCT representatives. 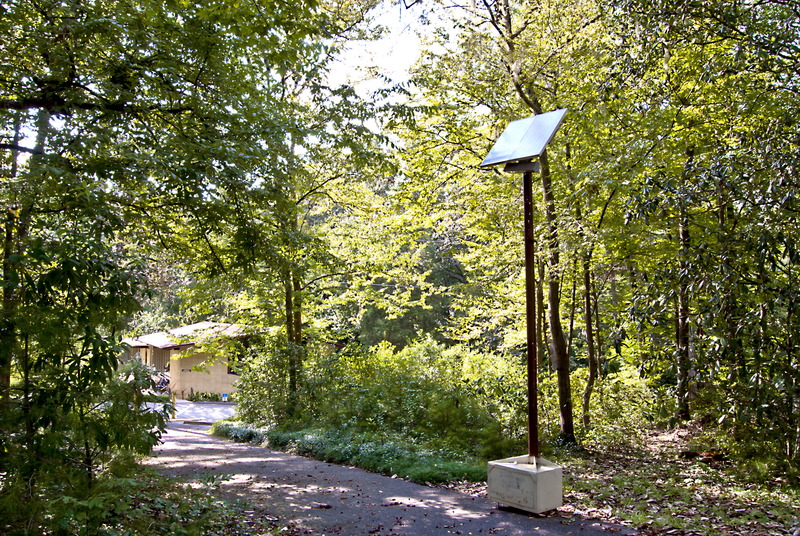 The Green Sanctuary program proclaims our congregation’s commitment to the Earth. It gives roots and wings to the vision that, together, we can create a world in which all people make reverence, gratitude, and care for the living Earth central to their lives. The Unitarian Universalist Church of Tallahassee became a certified Green Sanctuary in May 2006, a denominational designation bestowed upon congregations after undergoing a rigorous program of education, action and consciousness-raising. 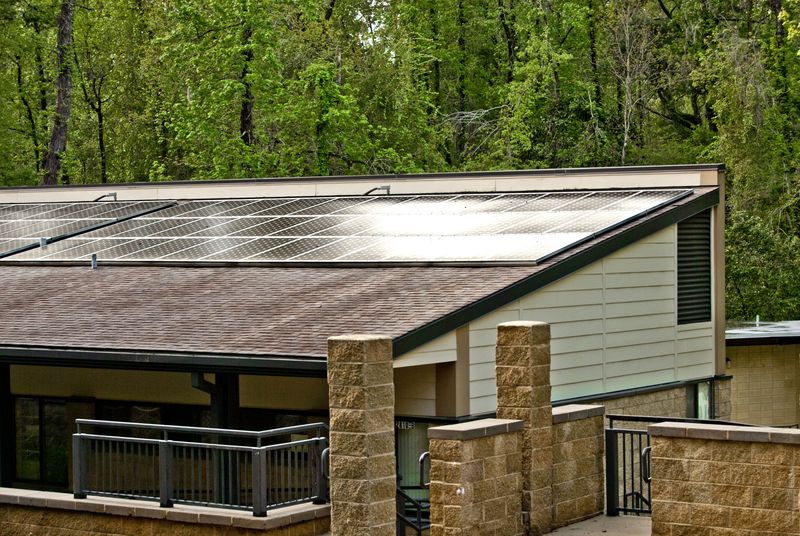 In April the following year, UUCT became the first church in the Tallahassee area to install solar panels, becoming an inspiration for other churches, businesses and schools to do the same. This 10 kilowatt system supplies most of the electricity needed to power the church’s education building. 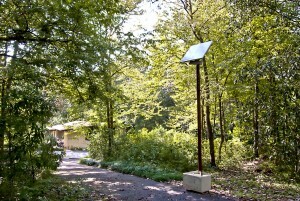 Focusing on energy efficiency in our buildings and grounds. Covering environmentally significant topics during our church services. Promoting “going green” in the congregation and wider community. Fostering a deeper understanding of the Earth through education for adults and youth. To learn more about our Green Sanctuary program, please call the church office at (850) 385-5115 or email the Office Administrator.